Bite Beauty Prismatic Pearl Crème Gloss | Top Beauty Blog in the Philippines covering Makeup Reviews, Swatches, Skincare and More! 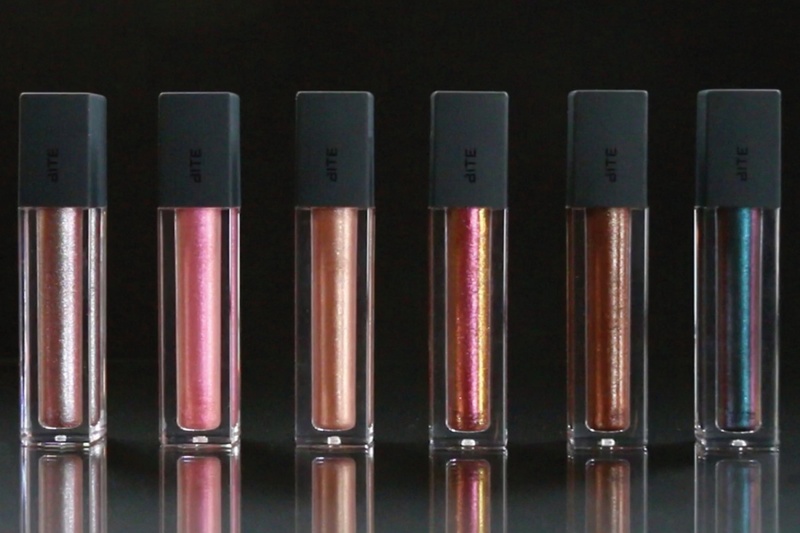 A collection of six, metallic pearl glosses, in shimmering multi-dimensional shades that are found in rare black pearls. 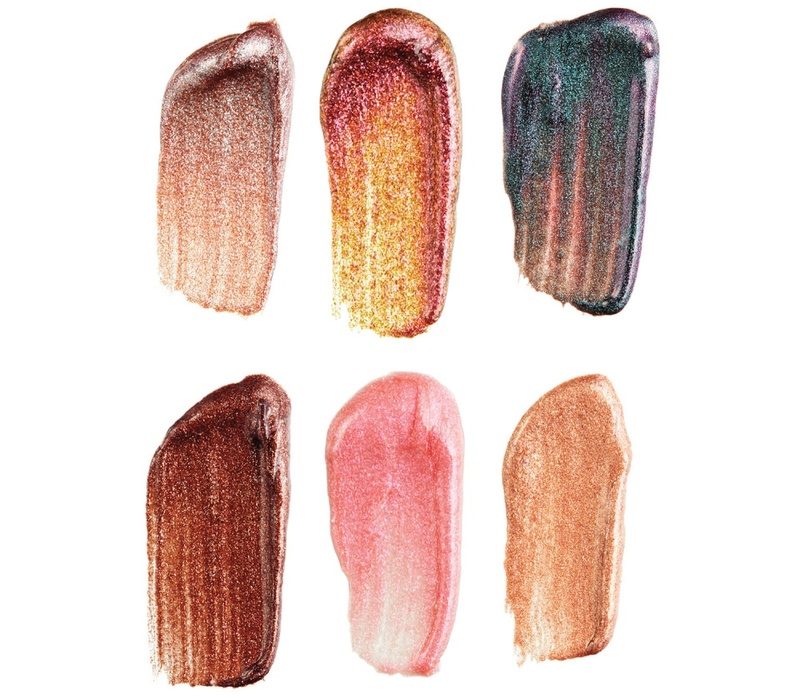 Inspired by a trip to Tahiti, Bite Beauty’s founder, Susanne Langmuir, created six, Prismatic Pearl Crème Gloss lip shades. They offer gorgeous, pearlized color pay off, for a modern, foiled lip look. They’re formulated with lip-softening fruit butters and oils for a luxurious lip finish. Such a pretty colors. Loved it.